Triple camera, side mounted fingerprint sensor and more! 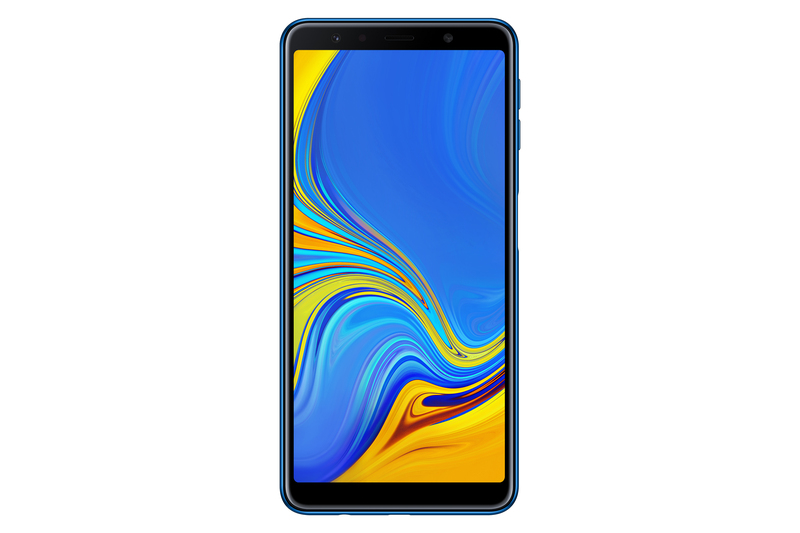 Samsung has launched its first ever triple camera phone, the Samsung Galaxy A7 (2018). 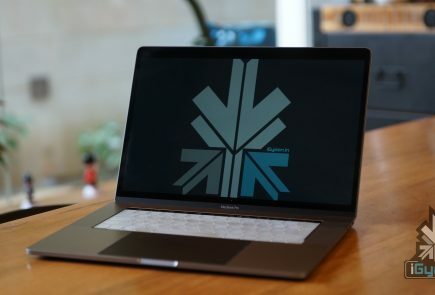 The device has a sleek design, and is rumoured to be under Rs 30,000. The device carries premium features which were only available on Samsung’s flagship devices earlier. The highlight of the device is the triple camera arrangement on the back. The setup consists of 24 MP primary lens, an 8 MP ultra wide lens and a 5 MP depth sensor. The device also has a Live Focus feature which lets you to adjust the bokeh effect. The device also combines four pixels into one to let more light in and give better images. The Galaxy A7 has a 24 MP front camera and an adjustable LED flash along with it. It will help you take bokeh selfies and has Pro Lighting Mode. The front camera also has AR emojis and flattering filters. The Galaxy A7 has a 6 inch Super AMOLED display. It has a native resolution of 2220 x 1080 pixels.The device is supported by Dolby Atmos sound technology for a better audio output. Another striking feature on the device is the fingerprint scanner. The fingerprint scanner is mounted on to the side of the device to offer a more comfortable unlocking position, according to the company. 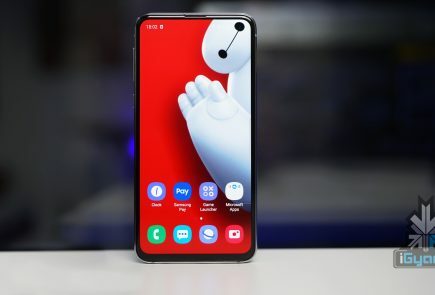 The device also comes loaded with some Samsung exclusive features such as Bixby, Samsung Pay and Samsung Health. 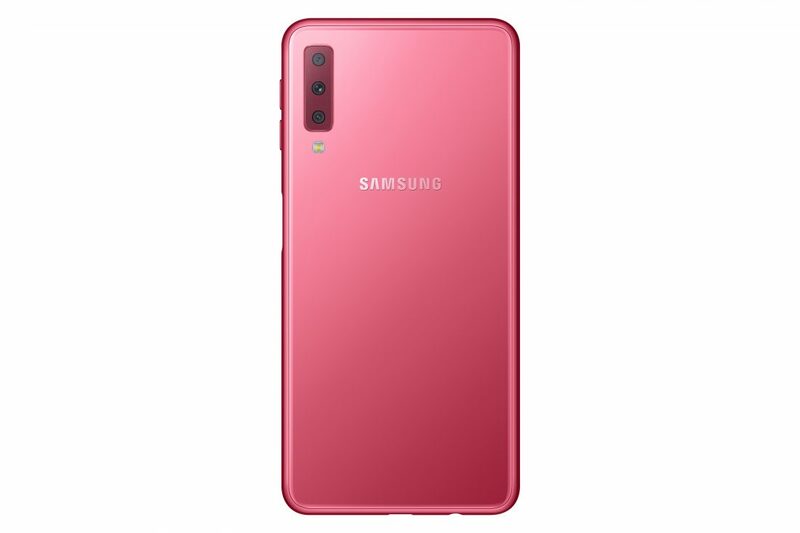 It is available in blue, black, pink and gold colours.The recent report about the lineup change in the Galaxy A and J series is turning out to be true and Samsung is trying to offer a better experience at different price ranges. The device is set to lunch during the Samsung Galaxy event on 11th October. The event is also rumoured to showcase the first quad camera smartphone by Samsung. 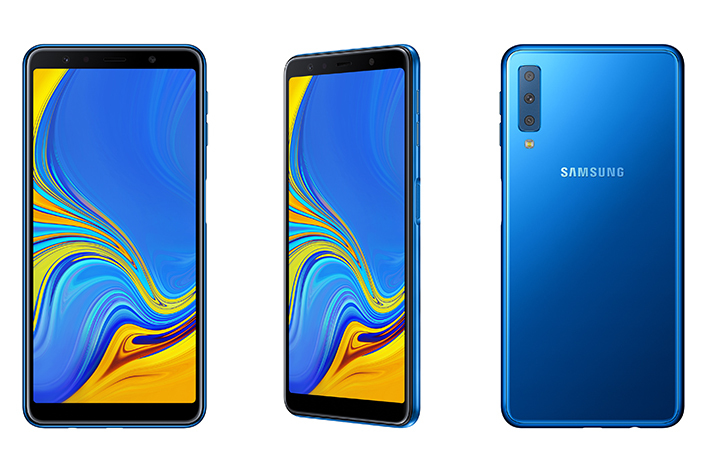 The launch of the Galaxy A7 shows that Samsung is no longer reserving features like a triple camera for its flagship devices. More details like availability and pricing will be known after the event.